In 2014 the band released their first EP "Against the Crown" followed by the "Tempest" EP in 2016. The first full length "Stranger Shores" was released on 7th of April 2018. 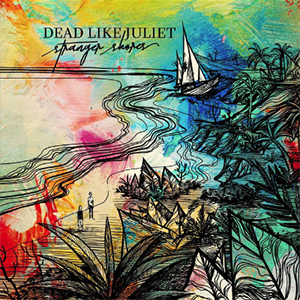 Dead Like Juliet has played around 200 club shows, underground shows and big festivals in Italy, Austria, Germany, Switzerland, Russia, France, England, The Netherlands, Czech Republic, Croatia, Hungary, Slovakia, Bulgaria, Serbia, Romania, Ukraine, Poland, Belgium, Liechtenstein, Sweden, Norway and Denmark. As a band DLJ wants to speak out against fascism, racism and any form of discrimination and intolerance. Furthermore Dead Like Juliet like beer and good parties.